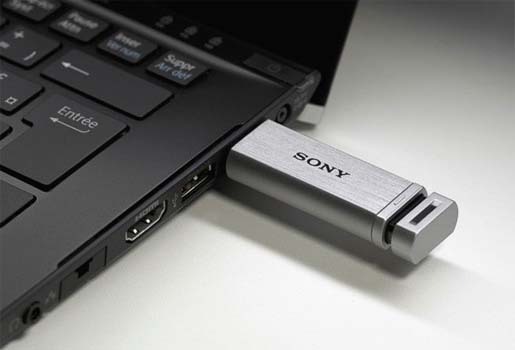 If you’ve computer that features USB 3.0 port, you can go with the Sony USB 3.0 MicroVault Mach flash drives. With this, you can have a super fast transfer speed. If you connect this MicroVault to the computer that is equipped with the USB 3.0 port, you can get the readable speed of up to 120Mbps and writable speed of 90Mbps. The device is encased with a solid aluminium body that has been designed to provide your data with protection from everyday knocks and bumps. 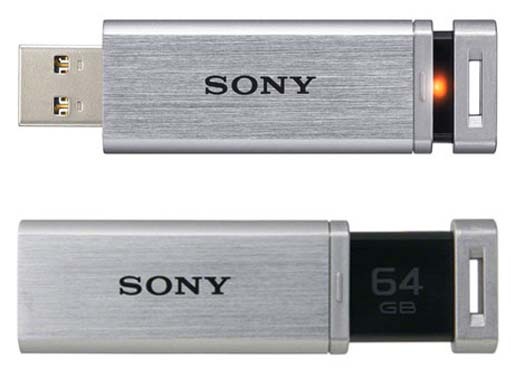 You can expect this MicroVautl later this month at 8GB, 16GB, 32GB and 64GB storage capacities.